The church statement said Zeinoun was transferred to al-Muharraq monastery following Epiphanius’ death. That suggested the monk may have been involved in a now-publicized disciplinary dispute between the abbot and several monks at St. Macarious, which required the intervention of the spiritual leader of the church, Pope Tawadros II. 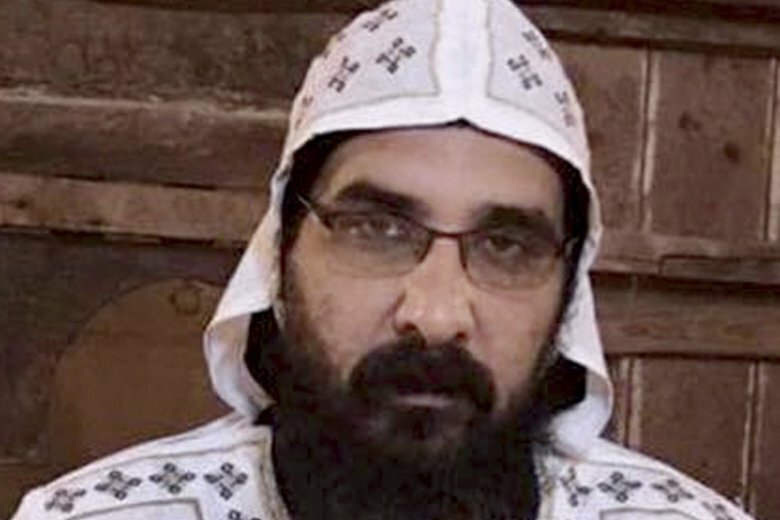 The security officials said Zeinoun’s name also came up as a possible accomplice in the abbot’s killing during lengthy questioning of witnesses by prosecutors. Zeinoun was one of six monks transferred out of St. Macarious monastery as part of efforts to instill greater discipline. At the time, the church slapped a yearlong suspension on the admission of novices, threatened to expel monks found to have established “illegal” monasteries and gave monks a month to shut down social media accounts. It also forbade unauthorized media interviews. Epiphanius’ killing has shaken Egypt’s Coptic Orthodox Church, which introduced monasticism to the faith, but its monastic desert traditions had largely vanished before being revived over the past century. The July killing took on added significance because monks were the main suspects. It also exposed a side of the church that few in Egypt — Muslim or Christian — knew existed, including the growing power and independence of monks in remote monasteries who appear to be at odds with Tawadros and the church’s central leadership. News of Wednesday’s death broke at a time when the church was in the spotlight again. “We need two buses. God will bless them and when they are video graphed they will look like they are 10,” he said.